Get the Length you Want withOUT Waiting for it to GROW! Dying for some longer hair? We have it taken care of in one salon visit. A classic or edgy cut is always the foundation of great Style. There is no better way to perfect your new long extensions than a great cut and style. 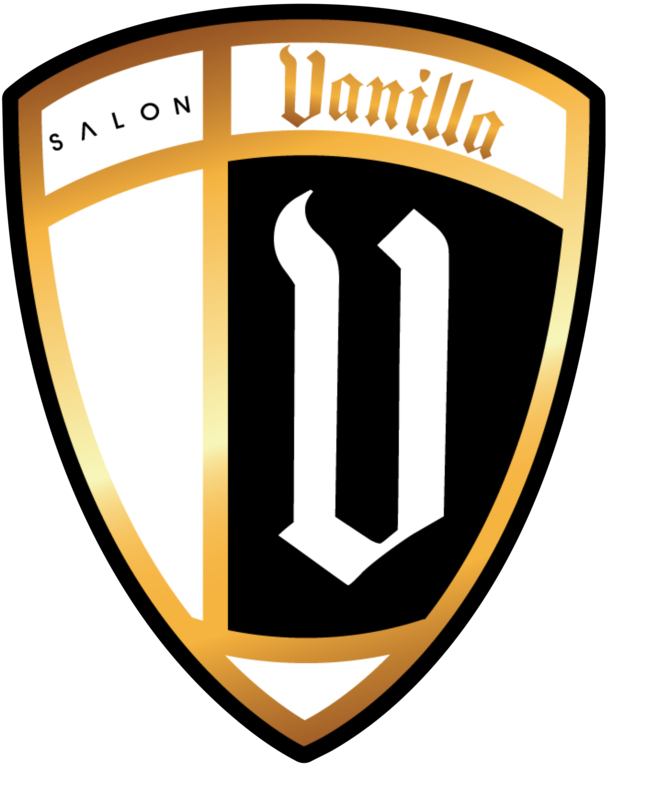 3 Locations all specializing and focused on making you look spectacular!